The days of learning accounting principles through static flashcards or in monotonous classrooms are over. 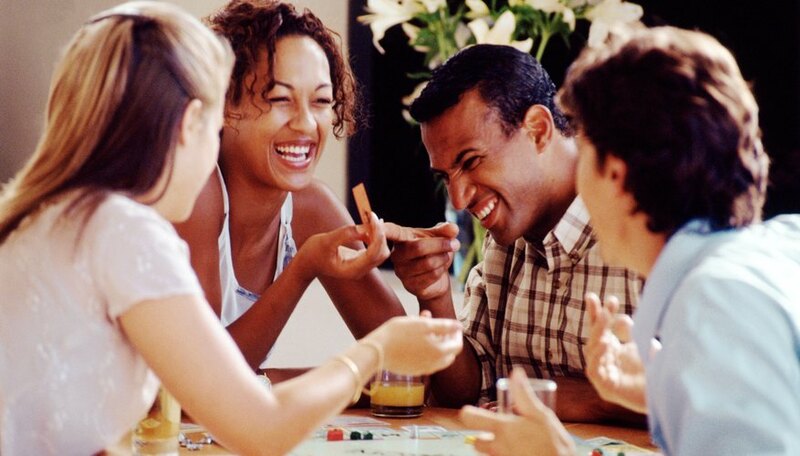 Basic accounting games range from bingo to Monopoly to online games and virtual worlds. 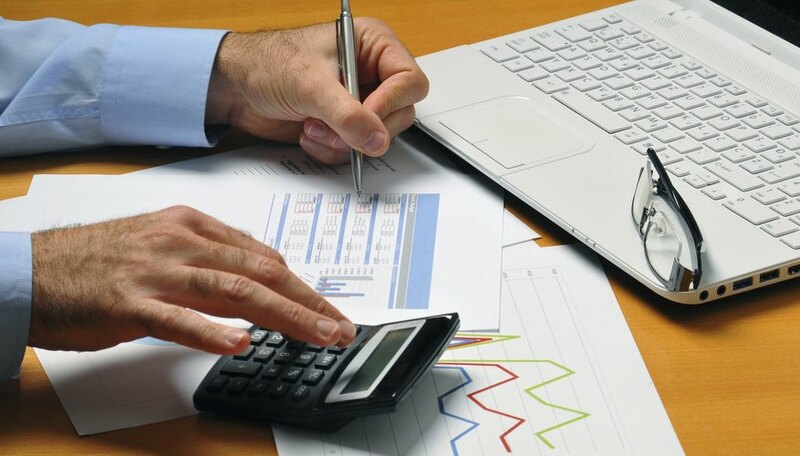 The basic accounting equations, principles, terminology, concepts and practices can be acquired and tested online. Free resources available via the Internet include an online accounting hangman game and virtual worlds where students work out inventories, payroll and other components through factory and farm accounting activities. Bean Counter's free online accounting and bookkeeping games accompany a website full of tutorials, templates and a business library. On this site you can take quizzes that test your knowledge about accounting rules, terms, concepts and computation skills. Also included are quizzes about journals, inventory, cash and payroll. There is also a word puzzle section with crossword puzzles, anagrams and a hangman game using accounting terms. Accounting Crosswords offers two free basic accounting crossword puzzles online. The puzzles are interactive, so you can enter your answers into the puzzle grid via your keyboard. Accounting Crosswords also offers free interactive online crossword puzzles with the themes of accounting equations and principles, balance sheets and bookkeeping, as well as financial and payroll accounting. Uncommon Courtesy and Coaching offers an Accounting Bingo, which includes bingo cards with accounting terms on them. 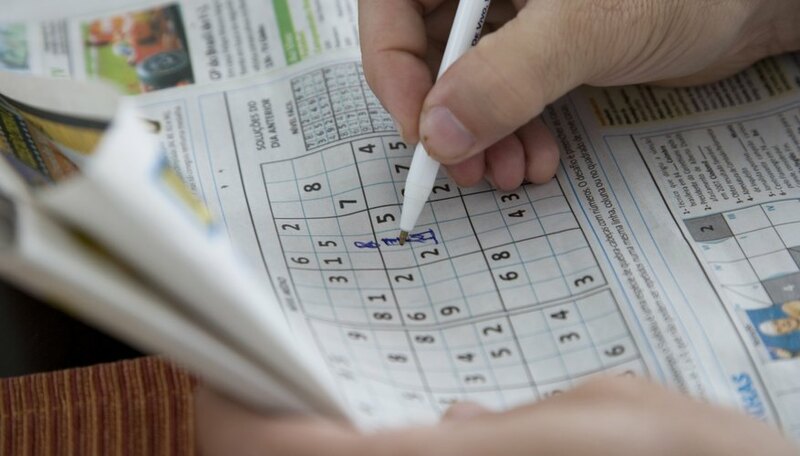 The game requires players to figure out the answers to questions to choose the correct bingo square to play. The Balancing Acct offers a board game that teaches how the accounting equation works, and familiarizes players with accounting terminology and typical business transactions. You can turn a basic Monopoly game board and pieces into Accounting Monopoly. The properties in Monopoly are bought and sold by players, and transactions, along with cash holdings, are recorded day to day in a classroom setting, to teach basic accounting and bookkeeping principles to students. SmartPros offers a more sophisticated version of Accounting Monopoly, and there are many different versions of Accounting Monopoly instructions available on the Internet (see Resources). Europe's BizEd website offers virtual simulations online for several accounting situations ranging from trying to make profits on a virtual farm to running a virtual factory with inventory. They also offer virtual lessons in banking, economy, real estate and developing countries. What Are the Benefits of Mahjong?